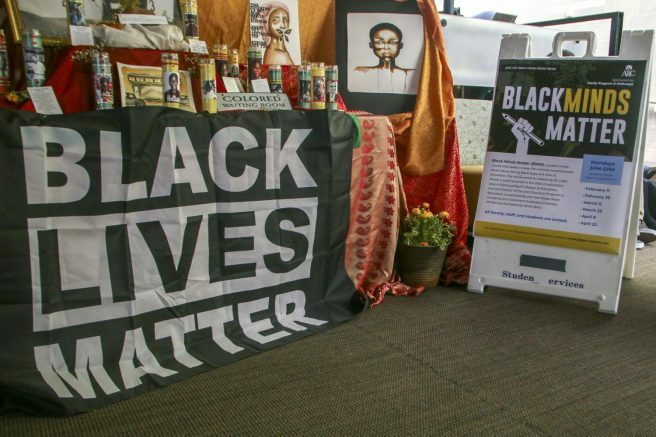 American River College hosted a Black Minds Matter workshop March 11 that was designed to shed light on the issues that young black men face in the world of education. The workshop used the public coursework of author and social scientist Jonathan Luke Wood, who is a proponent of uplifting men of color and and helping them overcome the struggles that they may encounter while they are in school. ARC peer mentor and sociology major Kelvin Burt led the workshop and talked about what drew him to it. The discussion centered around the assumption of criminality that sometimes occurs on college campuses. Some of these presumptions included students being followed on their respective college campuses or in college bookstores by security. Tanya Anderson, director of the TRIO Student Support Services program, also helped facilitate the workshop. She spoke about why she wanted to be a part of the program. Burt also mentioned the problematic attendance rate for African-American males at ARC and why he wants to change it. According to Burt, the attendance rate for African-American males is one of the lowest among student populations at ARC. The next Black Minds Matter workshop will take place on April 8 and is scheduled to take place in the Student Center Community Room 4 from 3:00 p.m. to 5:00 p.m. Both students and staff are encouraged to attend. 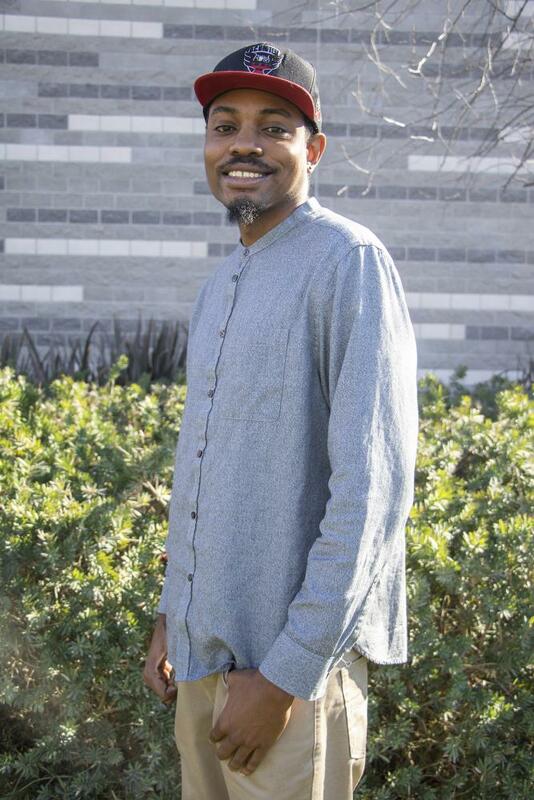 Anthony Barnes is in his first semester on the Current and in his final semester at American River College. Barnes is a journalism major and plans on continuing his education at Sacramento State University. Anthony will pursue a career as a sports journalist. Be the first to comment on "Black Minds Matter hopes to spark dialogue about students of color"